This is a SUPER EASY way to help the students at our ALMA Mater today! 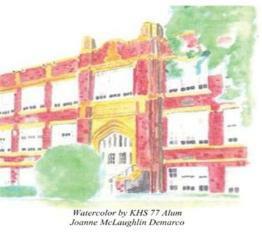 collection of memories from people who attended KHS. Just Click below to share you Favorite Memory!